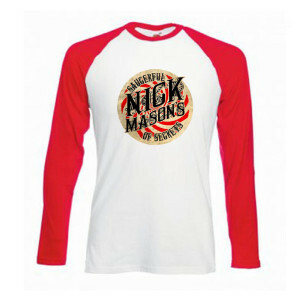 A colorful and cool baseball jersey. 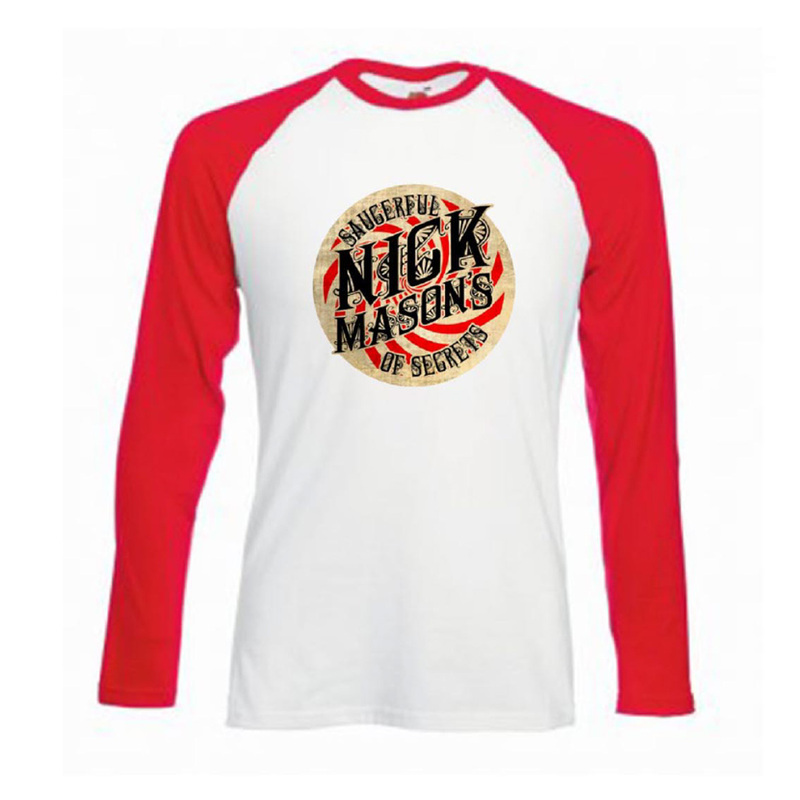 Nice logo of Nick Mason's concert. Shirt runs a size small, so order up.